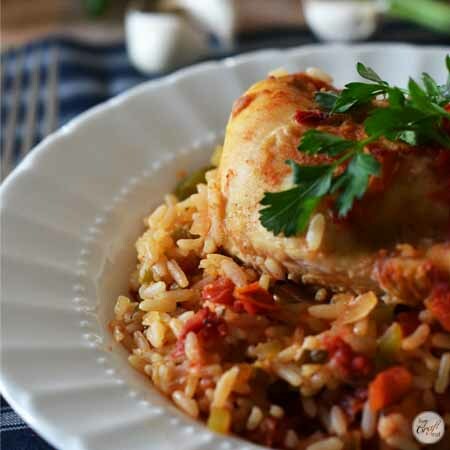 if you’re looking for a little color and flavor in your food during this dreary winter weather, then you need look no further than this oven-fried chicken & rice. you can’t go wrong with classic flavorful ingredients like garlic, onion, green pepper, celery, tomatoes, and parsley. add in a few other ingredients like chicken, chicken stock, rice, and some paprika and poultry seasoning, and you’ve got the makings of a great dinner! 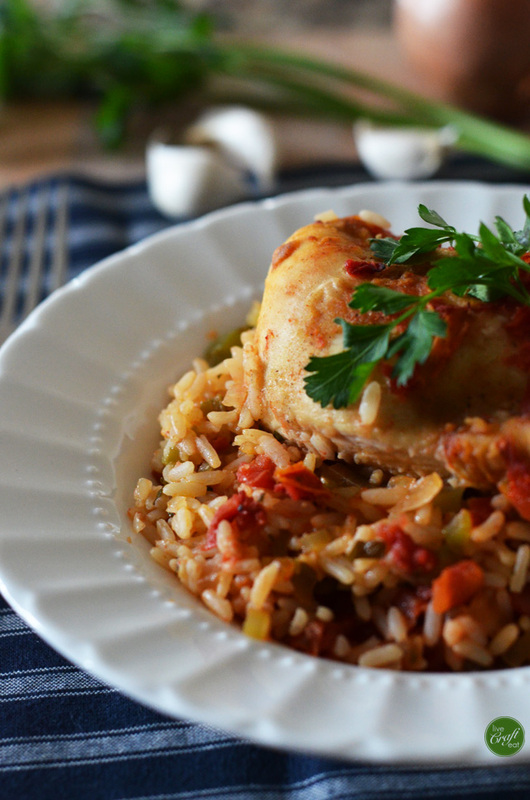 the chicken will eventually finish it’s baking on a bed of uncooked rice and vegetables, but there are a few things we need to do to get to that point. first, you need to make a coating for the chicken. it’s really easy – just throw flour, paprika, poultry seasoning, and pepper into a large ziploc bag. add the chicken and seal the bag and then shake it to coat the chicken. once you’re done that, you just need to place the chicken on top of melted butter in a 9×13 pan. then you’re going to bake the chicken half way. 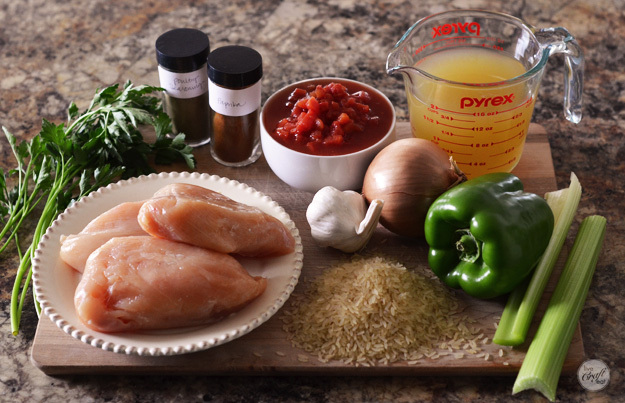 while the chicken’s baking (or, “frying” in the oven), you need to get the rice ready: in a medium bowl, combine the uncooked rice, celery, onion, green pepper, garlic and parsley. set aside. you’ve still got time to make the tomato portion before everything needs to get put together. 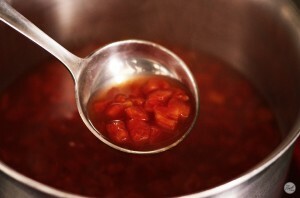 combine the chicken broth, tomatoes (with their liquid), and salt and pepper in a medium saucepan and bring to a boil. now that all the components are ready, remove the chicken from the oven. place the chicken on a separate plate. in the same 9×13 pan, cover the bottom with the rice mixture. next, place the chicken on top of the rice. lastly, pour the tomato mixture overtop of everything. continue baking until chicken is cooked through and rice is cooked to perfection. 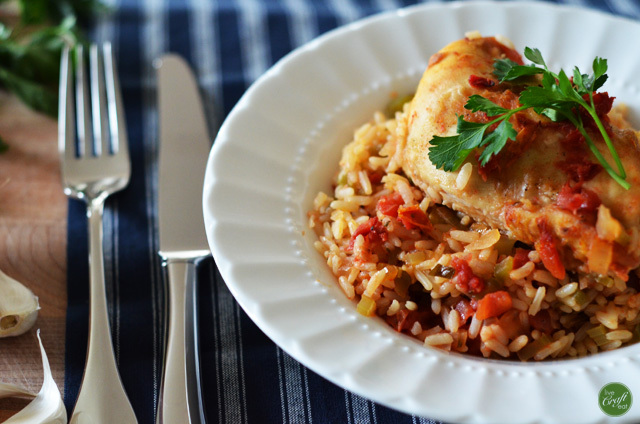 to serve, place rice in a bowl or on a plate and top with a piece of chicken. i like to cut up my chicken and mix it in with the rice – yummy!!! this recipe sure warmed me up on a gloomy, grey day! 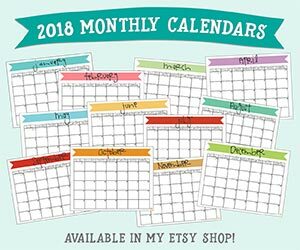 hope you enjoy it, too! preheat oven to 400 degrees. melt margarine in a 9×13 pan. 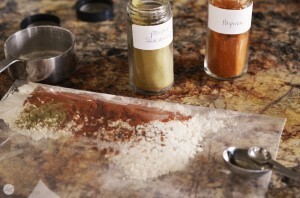 mix flour, paprika, poultry seasoning and pepper in a large ziploc bag. drop chicken in the bag one at a time and shake to coat. 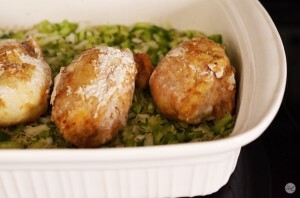 place chicken on top of the melted margarine in the pan and bake uncovered for 25-30 minutes. next, combine the chicken broth, tomatoes (with their liquid), salt and pepper in a medium saucepan and bring to a boil. 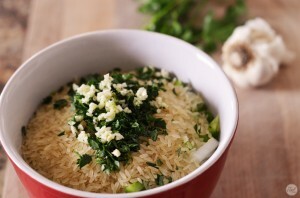 stir together the rest of the ingredients: rice, celery, green pepper, garlic, and parsley. remove the chicken from the pan. put the rice mixture in the pan and top with the chicken. pour the tomato mixture over all. bake uncovered for another 45 minutes. enjoy!